Music-streaming service Pandora is amplifying its Denver presence. After camping out in Golden Triangle’s Galvanize for five years, Pandora is more than tripling its local space with a 3,100-square-foot office at 3141 Walnut St.
Pandora plans to move in at the beginning of April. The company started with just two employees in Denver five years ago. 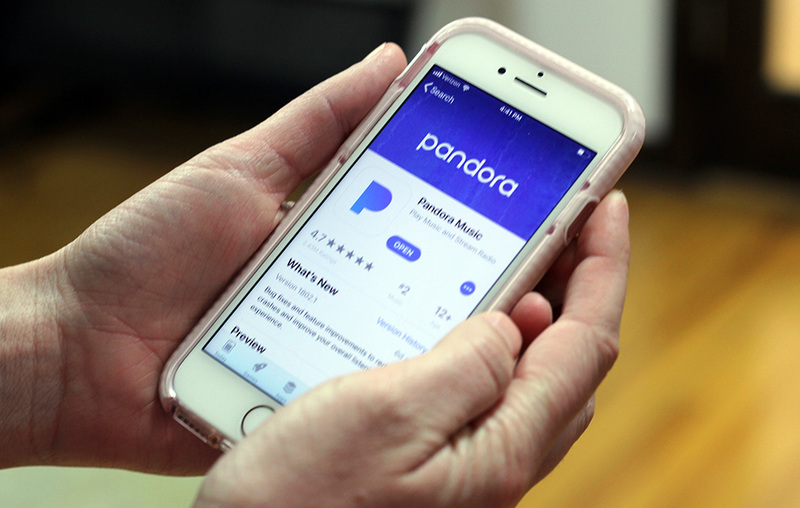 Pandora, founded in 2000, analyzes 450 attributes in a song that help the streaming service personalize a user’s preferences, according to its website. It employs more than 2,200 people and is headquartered in Oakland. May said many current employees are eager to move to Colorado from other locations in California and New York, among others. In Denver, May and his Pandora employees handle advertising for Colorado clients including Western Union, Chipotle and Smashburger. May said his Denver revenue grew from $1 million in 2011 to $15 million last year. Unlike music-streaming competitor Spotify, Pandora’s No. 1 revenue source is advertising, followed by subscriptions, which cost $5 to $10 per month.